Giant 1 lb. 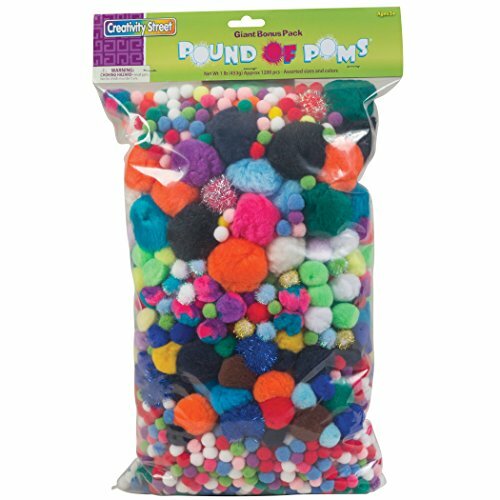 bag of pompons in assorted sizes and colors. Ideal for classroom projects, crafts and models. Materials: 100% acrylic yarn. 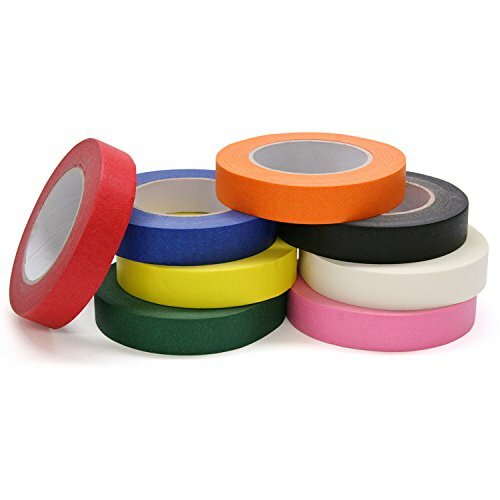 Colors: Assorted Capacity Weight: 1 lbs. Age Recommendation: Ages 3 and up. 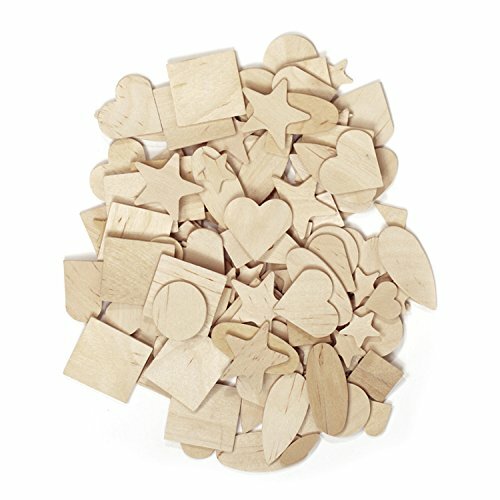 Natural wood shapes set contains 350 pieces of assorted shapes, sizes and designs. Perfect for craft projects. 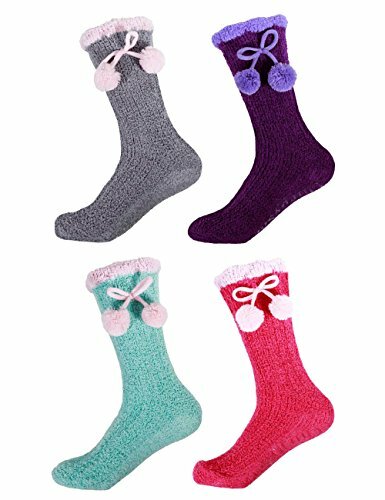 These ultra-soft cozy fuzzy socks can keep your feet warm, cozy and adorable all winter long! Your toasty toes will be thanking you for protection from cold floors. Wear a different pair every day or use as a stocking stuffer for your girlfriends! Also the non-skid bottoms will keep you on your toes! 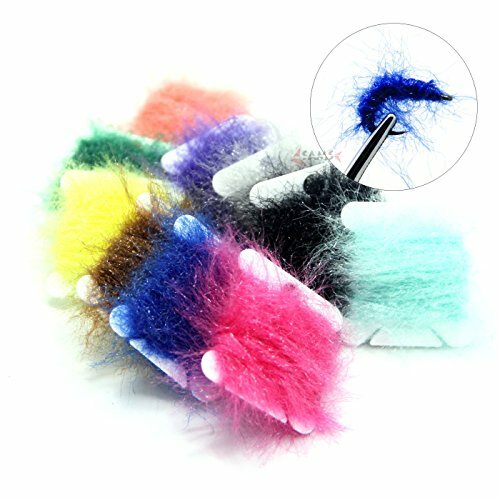 Machine wash in warm water with like colors. Tumble dry medium. BambooMN branded products are sourced from Certified Factories that provide fair and good working conditions for the workers. BambooMN supports Oxfam and Second Harvest Heartland. 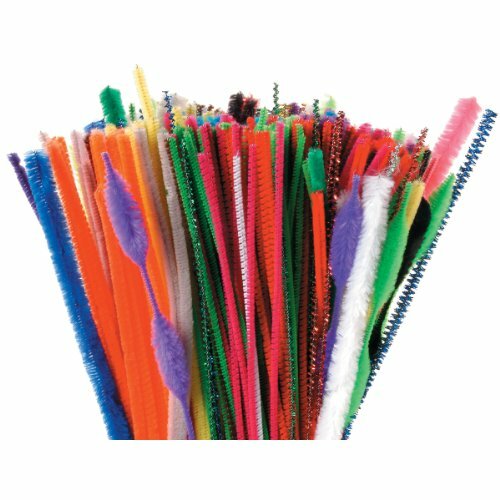 This craft pack includes chenille stems, tinsel stems and bump chenille stems in an assortment of sizes and colors. Perfect for group crafting and kids party crafts. Includes 350 stems per package. Measures 12-inch length. 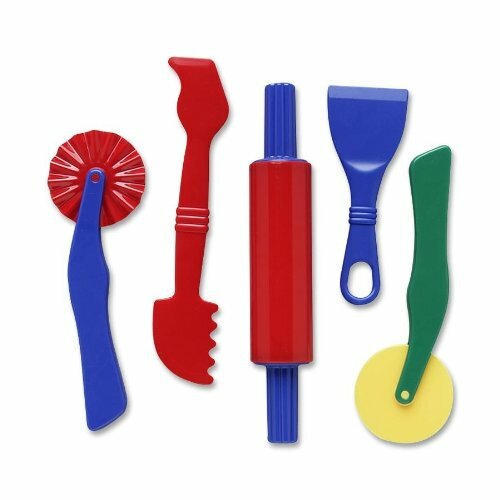 Set consists of a Flower Roller, Round Cutting Roller, Zig Zag Cutting Roller, Double-sided Large Hobby Craft Tool and Plastic Blade for creative dough cutting. 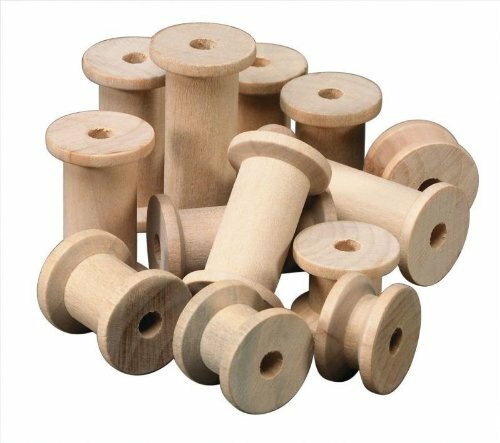 It features smooth-sanded, tough wooden material that allows to stack, string or count them. 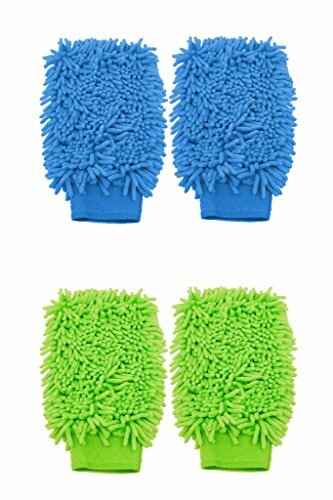 Looking for more Chenille Assortment similar ideas? Try to explore these searches: Siamese Cats Kittens, Shaft Square Cue Case, and Double Breasted Cardigan Sweater.